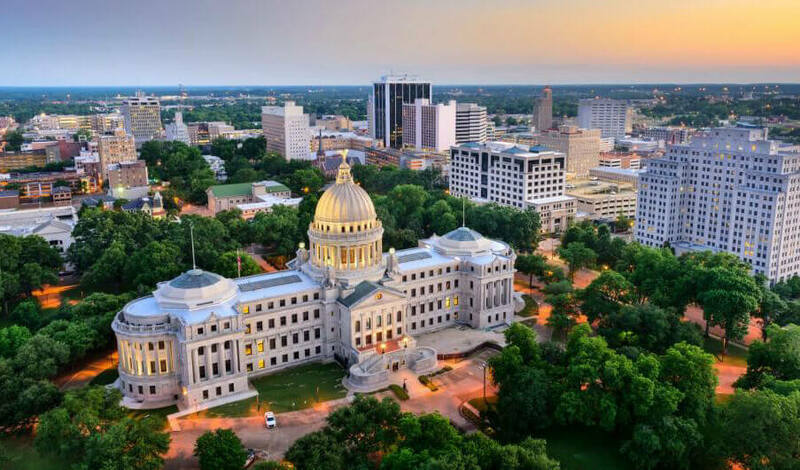 With Kiplinger ranking Mississippi 6th in the U.S. for tax-friendly states for business and CNBC naming it as the second best in the nation for the overall cost of doing business, it is no wonder entrepreneurs are falling for this flower of the South. Learn more about how your small business could thrive in the Magnolia State. Motto: By valor and arms.